We all have heard about Android one which was launched by Google back in 2014. Android one is a software and hardware standard created by Google for the Android devices. 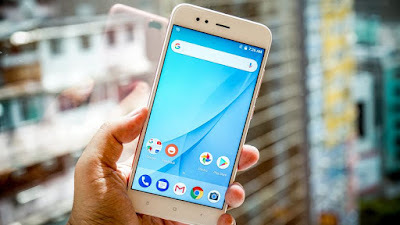 Google only manages the development, design, marketing of these smartphones launched under android one while manufacturing processes are carried upon by the different OEM's. These smartphones have user interface close to stock android. Earlier companies like Micromax, Spice, Karboon and Lava﻿ made android one smartphone. But now Google has collaborated with Xiaomi for the new Android one smartphone. Xiaomi launched Xiaomi Mi A1 in India on 5th September in an event at New Delhi. 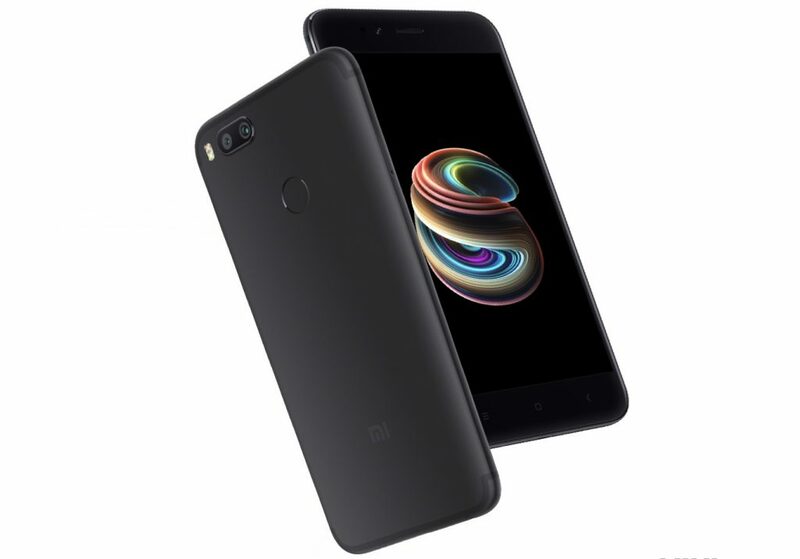 This phone is something the more refined version of Xiaomi Mi 5x. So let's see some of the specs of the phone. 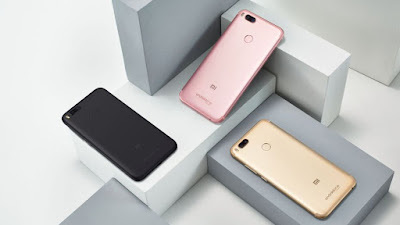 Xiaomi Mi A1 is powered by the Qualcomm's Snapdragon 625 chipset which is a very good mid ranger chip. It is having 64 GB of internal storage with 4GB of RAM. The design of the phone is metallic, from behind it looks like a iphone 7 plus or OnePlus 5 due to the same dual camera system. The antenna lines are shifted at the top and bottom at the back. Also the phone weighs around 165 grams and has a thickness of 7.3 mm. On front it has an IPS LCD 5.5 inch full HD display. The phone is having USB Type-C port for charging. It has a battery capacity of 3080 mah. It also supports Quick charging 3.0. Also there is 3.5 mm jack included in the device. It is also having an IR blaster at the top to control TV's and Air conditioner. 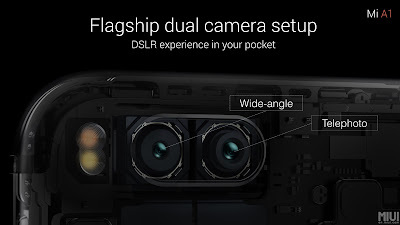 The most interesting feature of the device is it's dual camera setup. The phone is having the same type of dual camera setup as present on iPhone 7 plus and OnePlus 5 that is a wide lens and a telephoto lens. The wide lens is a 12MP lens with f/2.2 aperture and telephoto lens is also a 12MP lens with f/2.6 aperture size. There is also support of 2x optical zoom. Also there is portrait mode included. But the device isn't having any type of stabilization, so it is unclear about the video stabilization. The secondary camera is of 5MP. Now let's talk about another strong point of this device. This comes with stock android. This is the first Xiaomi phone to come up with stock Android. So there will not be many customizations involved. Also there won't be any extra bloatware. Only xiaomi is including xiaomi camera app, Mi store app and Mi remote app. Instead of these the device is clean just like Google Pixels. The device runs on latest Android 7.1.2 and will be upgraded to Android Oreo till the end of this year. Now let's talk about the price, the price of the phone is 15000 INR something around $240. The price is good keeping in mind it's specifications. Also the phone will be available from September 12.